First and foremost happy May the 5th otherwise known as the revenge of the 5th, which is always way better than May the 4th be with you! So at Kentucky Nerd, there has been a few changes nothing drastic. We’ve seen that we have a pretty nice audience on facebook which is nice! The Kentucky Nerd podcast will most likely always be a live podcast/talk show from now on instead of offline podcasting. Thanks to the political nerd’s skills we now have a pretty sweet podcast logo. The audio equipment, however, is still dead. It is under warranty replacement which I will have to send it in. I’m not real sure what happened but it almost caught on fire on the remote. I finally got it approved though now I’m just waiting until I can send it off. We can use a webcam mic and do the lives but its really hard to talk phone calls so until then we can’t really take calls like I was REALLY REALLY wanting too. Please like, share, and review it helps out! If you haven’t noticed, I’ve been pushing the facebook page a lot harder over the last week or so. That is because I get more reaches that way, and hopefully some incoming traffic to the website. Twitter is awful for our fanbase come to find out, everyone I know is on facebook and very select few is on twitter. Come to find out people either like facebook, or they like twitter. They don’t like going to each other, so I stopped the hotlinking to twitter cause no one was wanting to click on it, and for good reason, they just don’t like it. I’m doing my best to keep both happy, but seeing as the fans are really on facebook I can’t do the live stream on twitter. You can, however, view the podcasts on the page right here without ever signing into facebook. 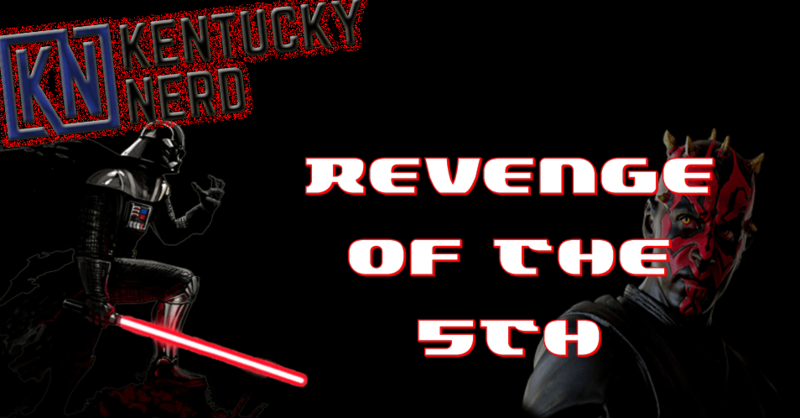 The Kentucky Nerd podcast will be trying to make a return this weekend so look for us on facebook! the J and J Sports Show might also go live this weekend we will see accordingly as I will be traveling. With all that being said please like and share!!! !